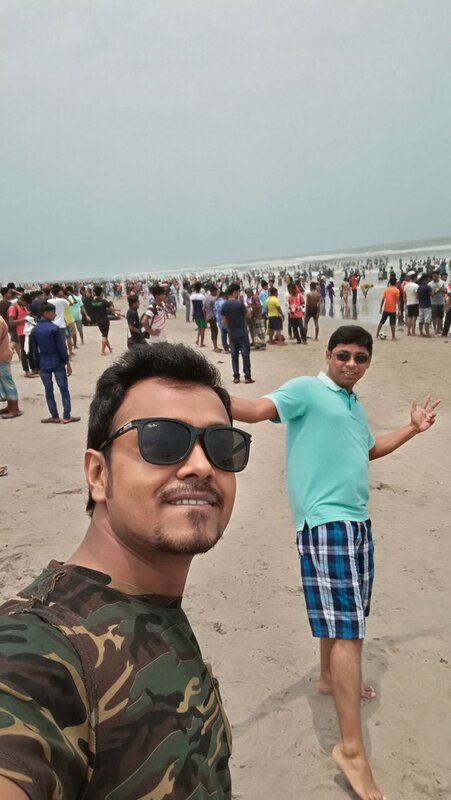 Name cox's bazar in Bangladesh.All national & international tourist come every long vacations. Among them I was tried to part of them,It was a fantabulous memories in my life where one of my bosom friend were with me. the depth of sea never exactly measure we can only feel as a part of creation of god. Congratulations @rigan! You received a personal award!